When navigating winding trails and making steady progress uphill, stay cool and comfortable with the AirZone Trail 30. 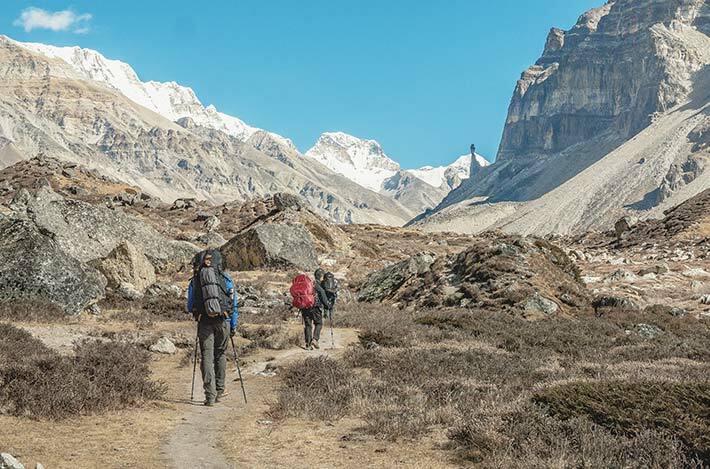 A great all-round hiking backpack with a ventilated back, the Trail 30 is perfect for trekking, hill walking and day hikes. 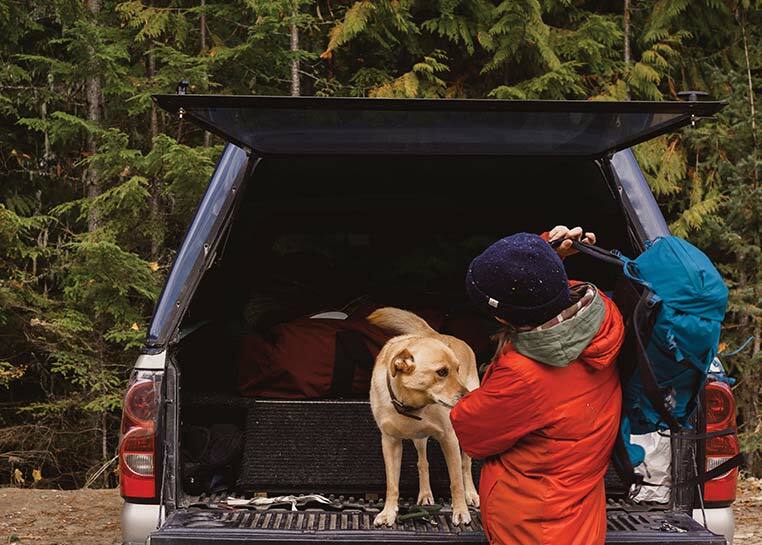 The AirZone Trail 30 features a Fixed AirZone breathable back to maximise airflow and keep you cool and comfortable. 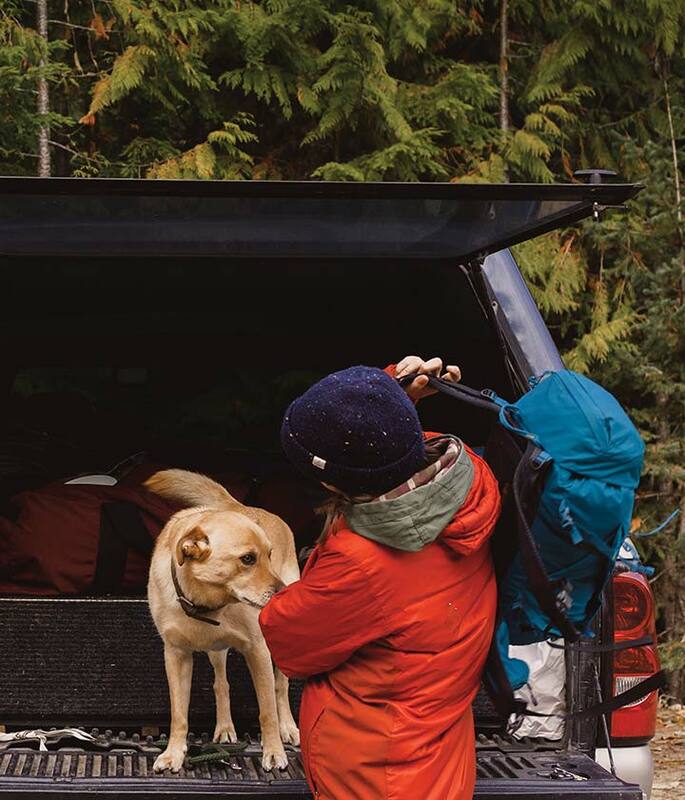 With a single buckle entry to the main compartment and a 30 litre capacity, there’s room for everything you need for a day’s hike or trek. The lid closure webbing can be routed over or under the front stash pocket. Upper and lower side compression straps add stability, and a forward pull hip belt adjustment ensures the perfect fit. Easily access snacks or maps on the move with hip belt pockets and stretch water bottle side pockets. A secure internal lid pocket and key clip help to keep valuables safe, along with zipped side and front pockets. 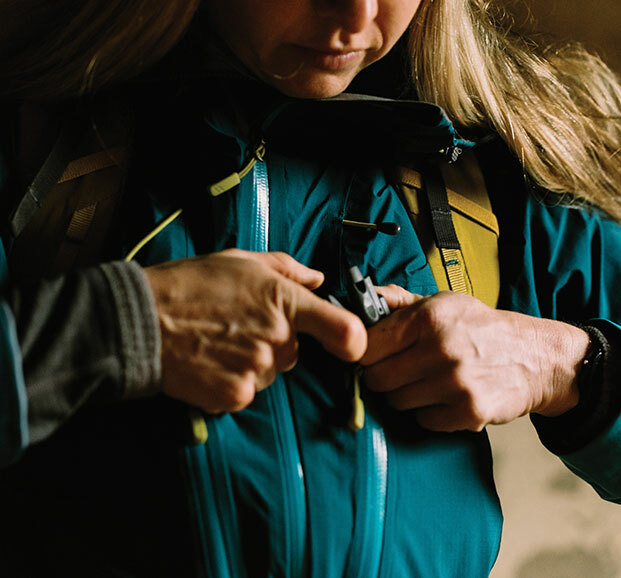 Hydration compatible, and with ice axe loop and secure TipGripper walking pole attachments, you can hike in comfort with the AirZone Trail 30. 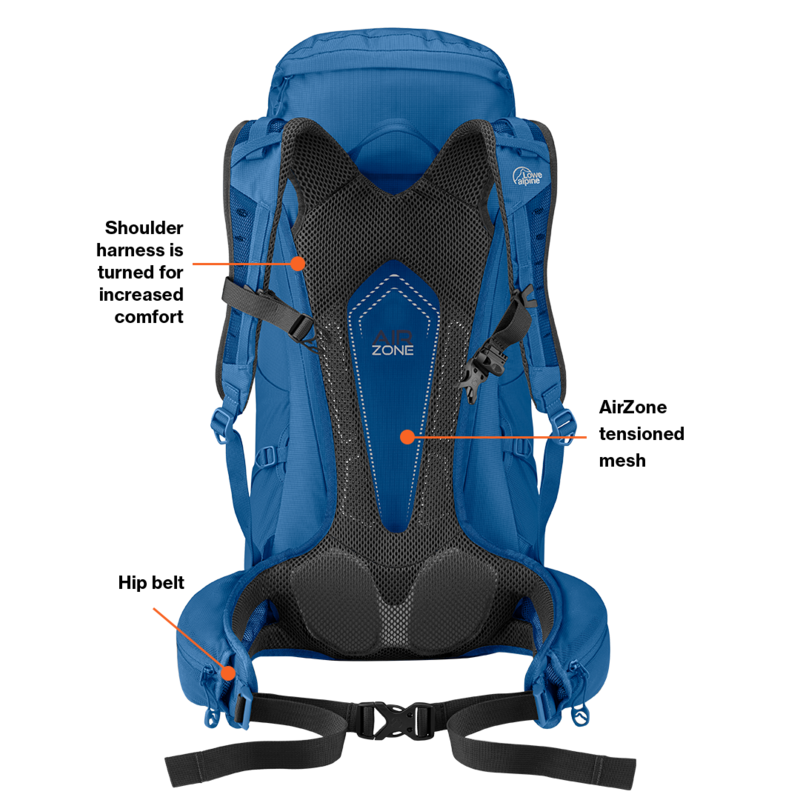 The AirZone Fixed is our most advanced air-back carry system to date. 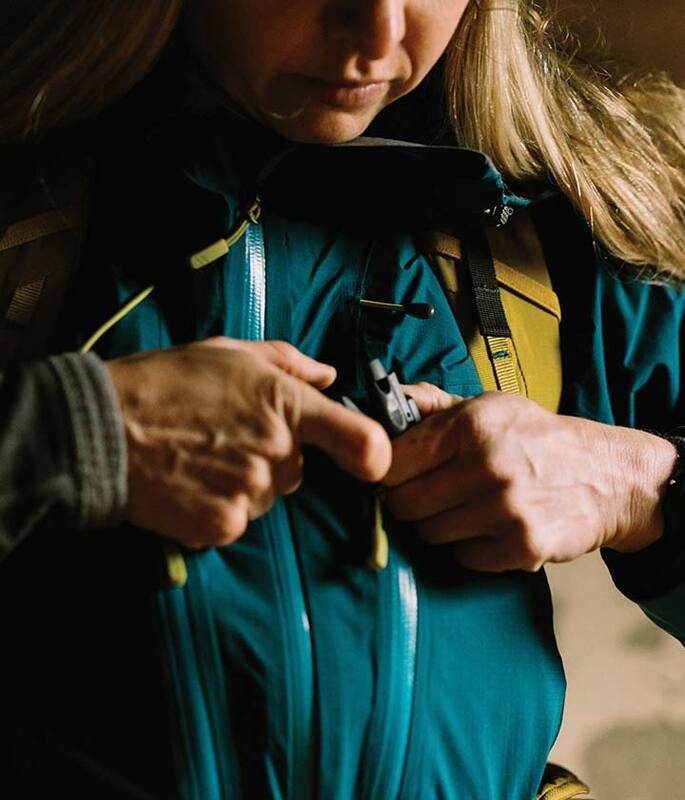 AirZone technology features tensioned mesh and a large cut out space, reducing weight and allowing air to move freely between the pack and the wearer’s back. The AirZone Fixed has a decreased amount of contact mesh to maximise breathability and air flow. The shoulder harness is turned for increased comfort and the contact mesh is even softer for a comfortable carry. 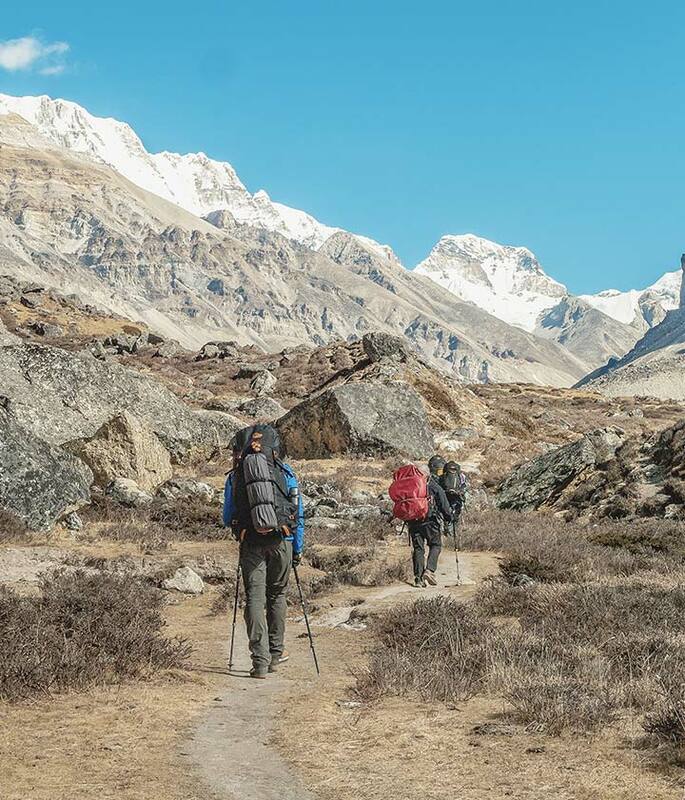 AirZone ventilated packs keep you cool and comfortable whether you’re moving fast in the hills, on a long hike, or just out on a hot summer's day, whatever size pack you're carrying.